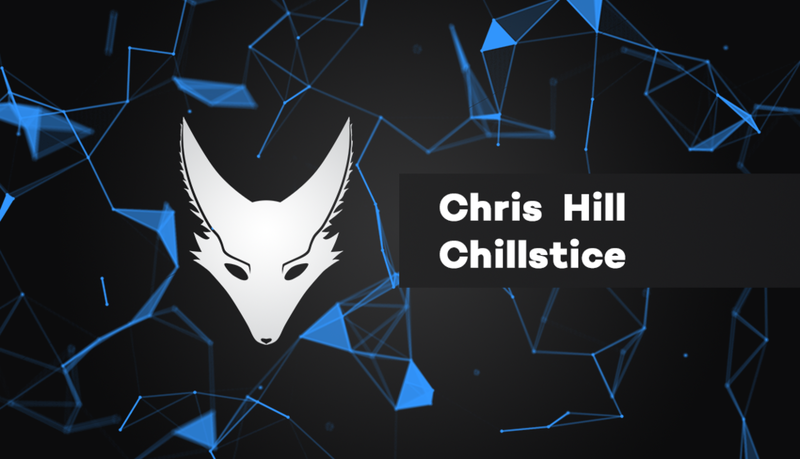 Chris Hill is a college undergraduate attending Metro State University in Denver, Colorado hoping to expand his knowledge of all things Computer-Science and Design. He strives to find ways to improve everything around him as well as within himself. He questions everything that doesn't add up to his previous understandings in order to understand as much as he can. Chris is always calm, cool, and collected, and is practiced enough that he doesn't lose that composure in any situation. He also communicates in a clear and concise way for he is not a fan of small talk, more interested in deep conversation with true meaning. However, no perfect being exists. Chris is very reserved and doesn’t express outward emotion very often. He also has a particularly cold stare while idle which may seem quite intimidating even when not trying to give that impression. Despite this, Chris is a true seeker.